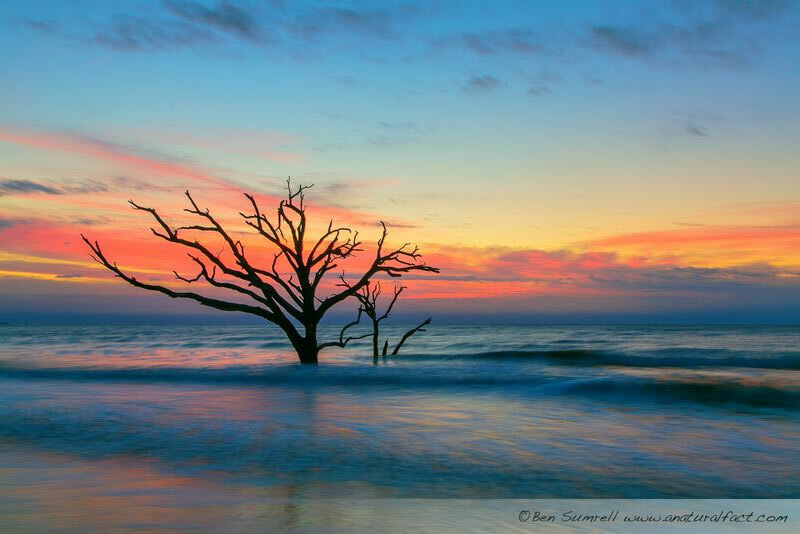 If you’ve spent any time out and about in the wild spaces of the South Carolina Lowcountry, you are bound to have seen Ben Sumrell – the guy with the crazy long camera lens focused intensely and patiently on something off in the distance. 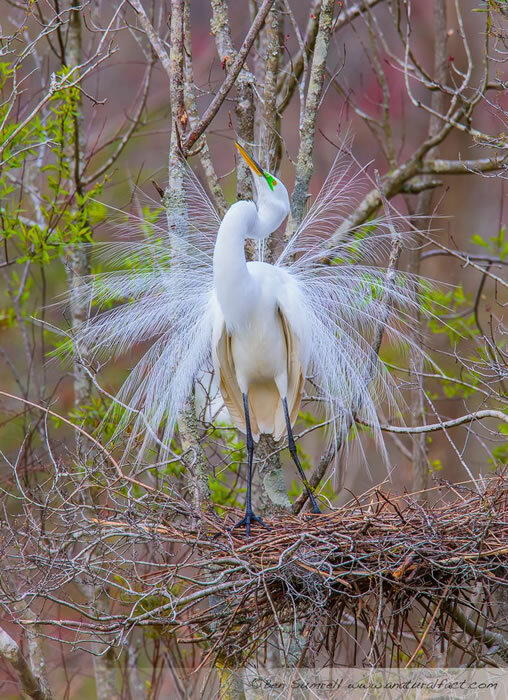 I first saw him on the north end of Bulls Island in the Cape Romain National Wildlife Refuge, a place of remarkable natural beauty. His photographs keep coming – wonderful reflections of a beautiful place. There’s not much else for me to write – his photographs tell the story. All of the photographs shown are those of Ben Sumrell and are posted here with his permission. US 17: First, I’d like to thank you for doing this interview with US 17 – and for sharing some of your l photographs from along the Highway 17 Corridor in South Carolina with us. They’re wonderful. So to get this interview started, please tell us a bit about yourself. 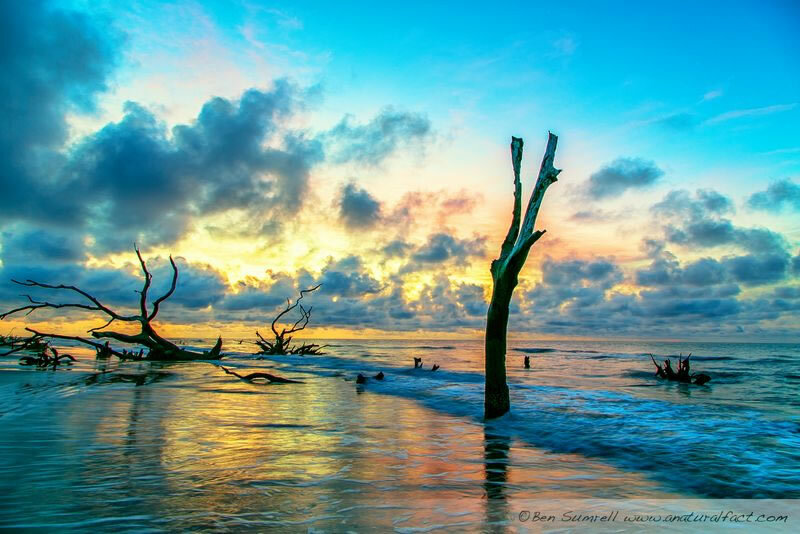 Ben Sumrell: I am currently living in Awendaw, SC, but am originally from a small town in Georgia called Pine Mountain but have lived in South Carolina since the 70’s. I am in the sod business and am the Sales Manger in Charleston for a large turf farm in Ridgeland, SC. I am a conservationist and huge animal lover, so my photography goes hand in hand with that. I am particularly fond of wildlife and landscape photography, but also do weddings and events. US 17: When did you become interested in photography? Do you remember your first camera, and the first photograph you took that made you think you were on to something? Ben Sumrell: I have always had a huge interest in photography since high school, my first real camera was a Minolta XG1. I guess my passion developed to a large degree with the rise of the digital age and I began seriously doing photos with a Canon 20D and a 70-200mm taking pictures of birds in my back yard. I have learned through trial and error and by getting some good advice over the years from some really good photographers. It has developed from a simple hobby to a real passion that has had its dividends. US 17: What are your favorite camera and lens – or cameras and lenses – now? 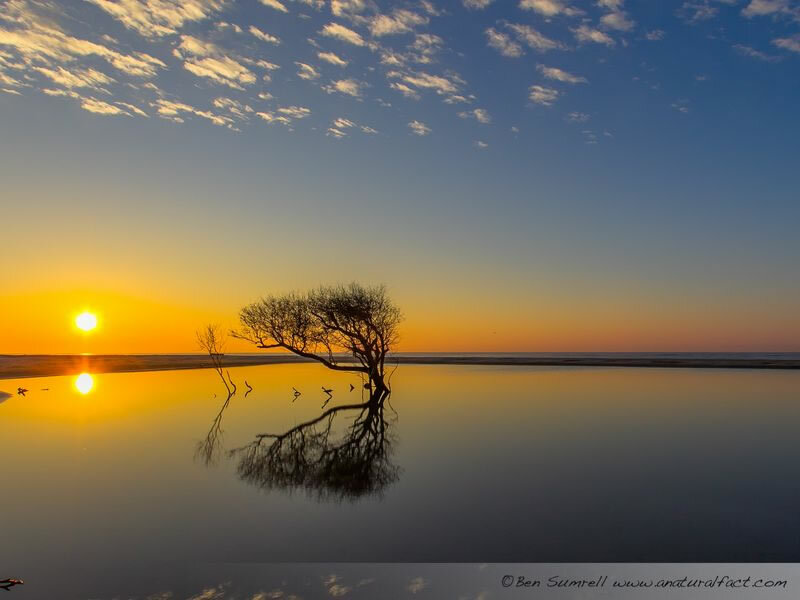 Ben Sumrell: I own a Canon 5D III and a Canon 1D Mark IV. I have many lenses but I would have to say my favorite is the Canon 600mm f/4 Prime coupled with the 5D III. That combination just produces some extremely sharp images. 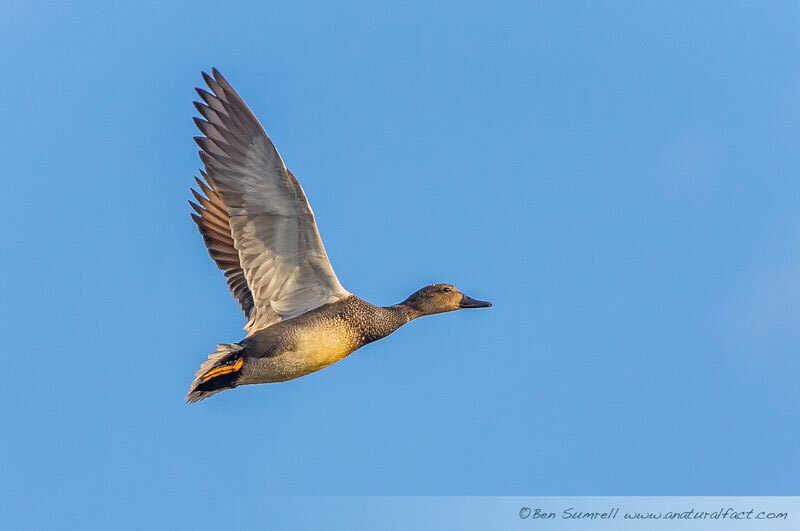 I use the Mark IV mainly for birds in flight , and the 5D for stationary objects and landscapes. 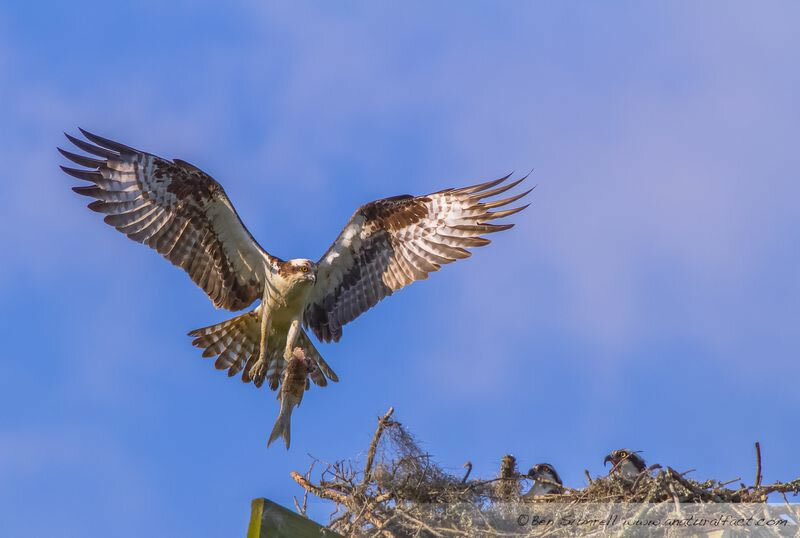 US 17: About a year and a half ago, I went on a Coastal Expedition ‘Beach Drop’ on the north end of Bulls Island – and along for the trip was this guy with a tripod and an impressive lens – I later learned that it was you (it was a spectacular July day if I remember correctly). Bulls Island seems to be a favorite place of yours – what makes it so special? 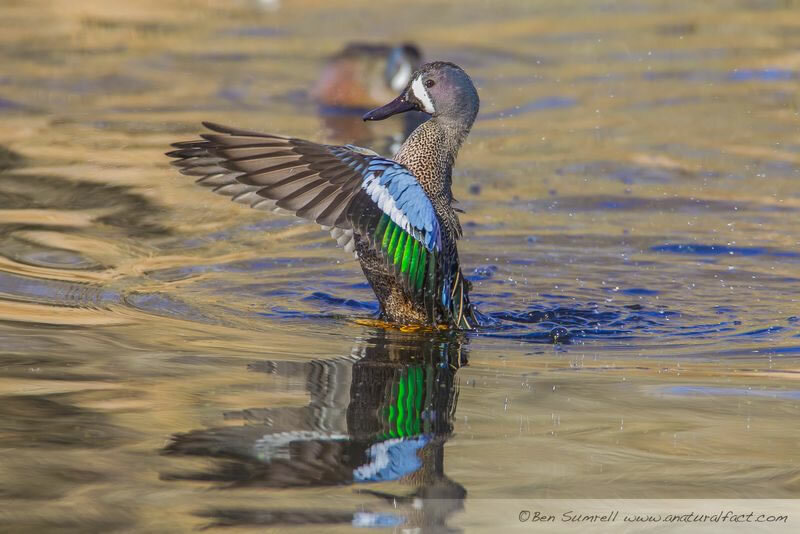 Ben Sumrell: It is just one of the last gems we have in America, it is over 5000 acres of pristine land that is teeming with wildlife and spectacular beaches. It is probably my most favorite place to visit and spend time with nature. US 17: What are some other places along the Highway 17 Corridor that you like to photograph? 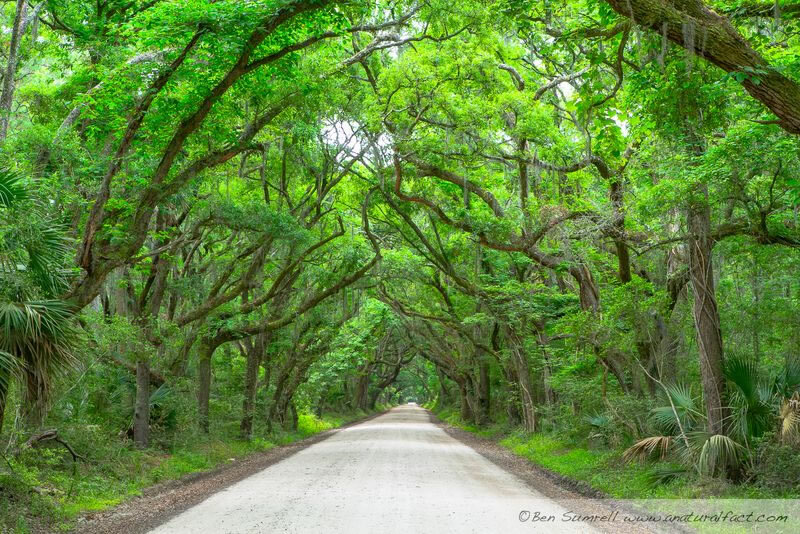 Are there any places in the Lowcountry that are still on your list to visit with your camera? 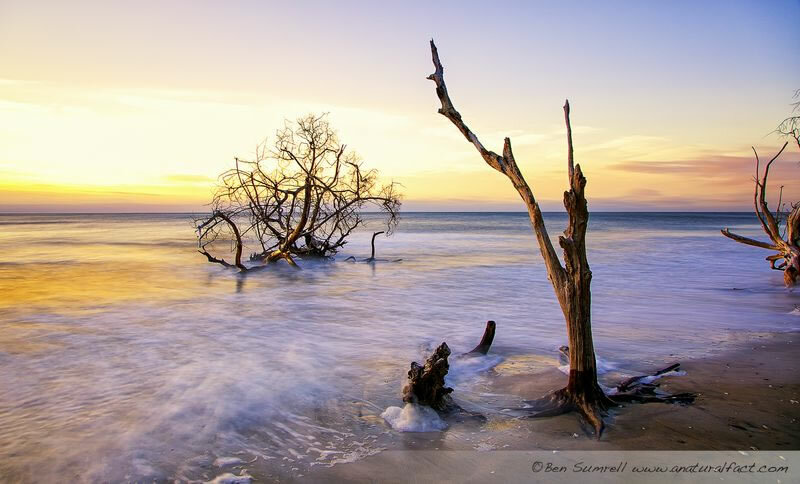 Ben Sumrell: I love to go to Bear Island, Donnelly, Botany Bay, Caw Caw, Santee Coastal Reserve and Huntington Beach. All of these places are just so special. 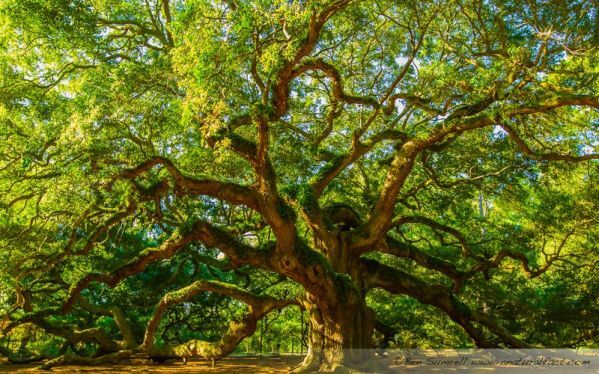 They are special because they are preserved properties that forever belong to us, the people of South Carolina and the nation. 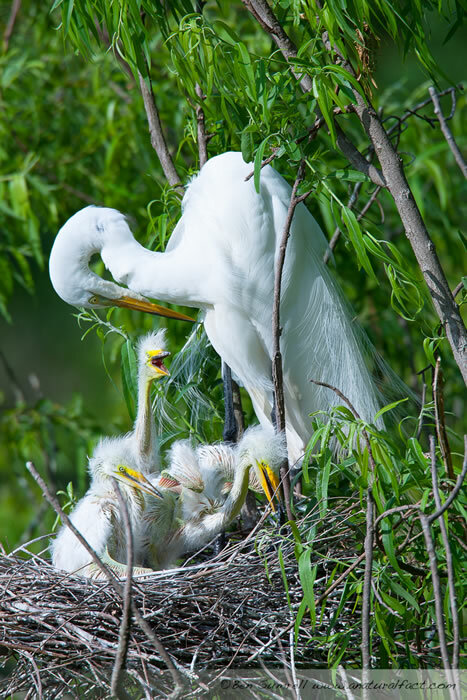 US 17: I’ve seen many of your photographs of Lowcountry landscapes and wildlife (mostly birds) – what else do you enjoy photographing? Do you have a favorite subject? 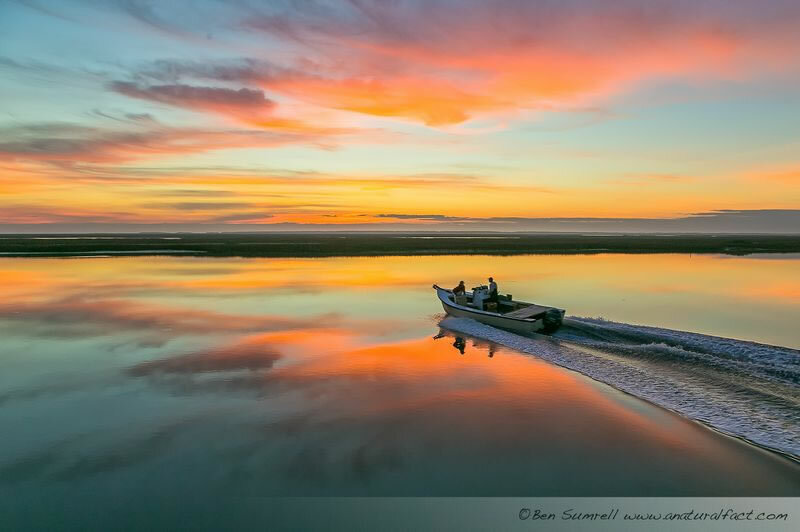 Ben Sumrell: I have no favorite subject to photograph, I just live to be out and about with my camera. US 17: What would be your dream place to photograph? Ben Sumrell: The Galapogos Islands, I would love to have a chance to go there. US 17: Where can we find more of your work – and do you have any shows planned that you’d like to tell us about? Also, aren’t you beginning to offer photography classes – could you tell folks where to find out more about this? 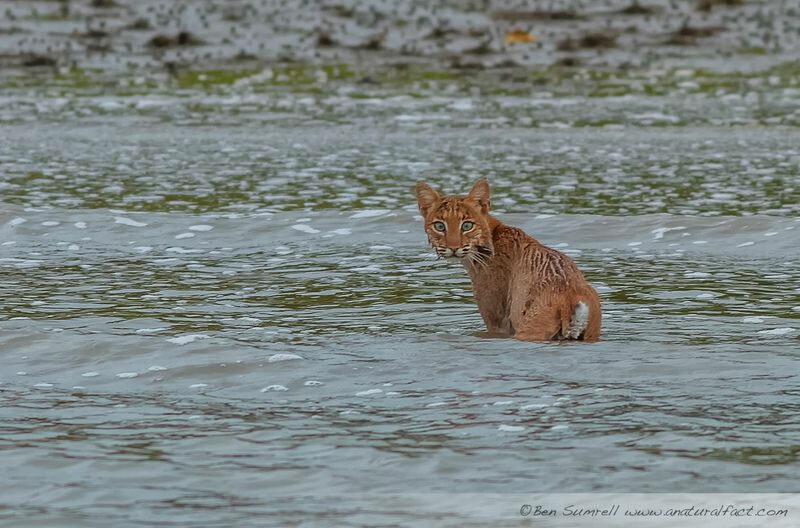 Ben Sumrell: I was an exhibitor at the 2014 Southeastern Wildlife Expostion in February in Charleston and I hope to exhibit my work there next year. My website is www.anaturalfact.com, and I am also on Facebook as Ben Sumrell and Anaturalfact.com, Photography by Ben Sumrell. 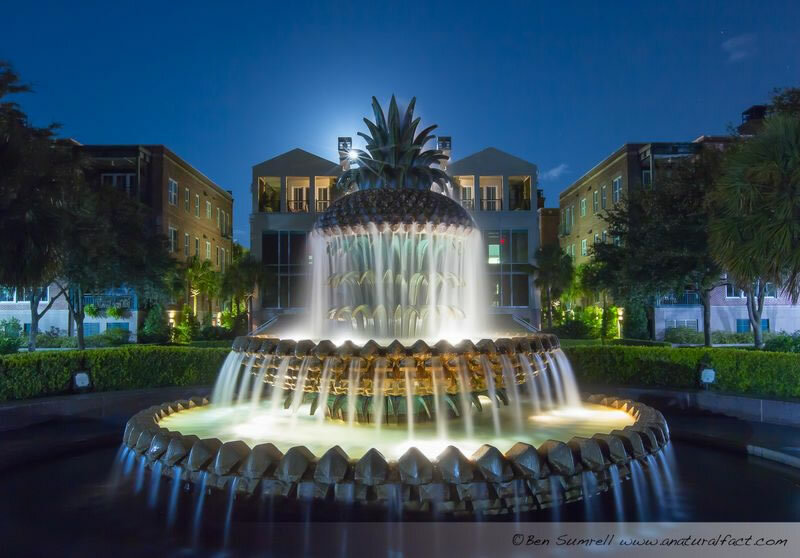 I also have a class offered on GoCharleston Deals.com the 3rd Saturday of every month for beginning landscape and nature photography. US 17: At the end of each interview, I always ask two questions… First, how much of Highway 17 have you driven down? And second, what is your favorite stretch of Highway 17 – and why? Ben Sumrell: I love the drive from Charleston to Myrtle Beach, and then the flipside is from Charleston to I-95. I have driven the entire stretch from the Georgia line to the North Carolina line. 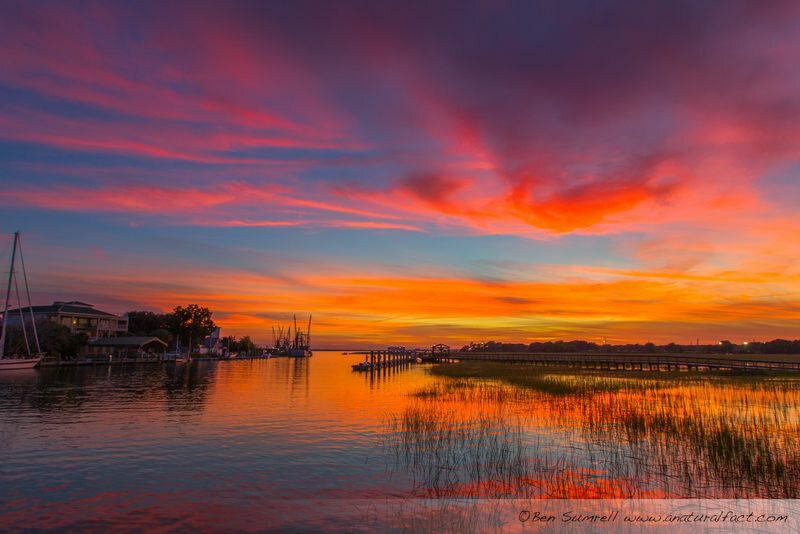 A big thank you to Ben Sumrell for sharing his photographs of the South Carolina Lowcountry with US 17 and its readers – they’re lovely. 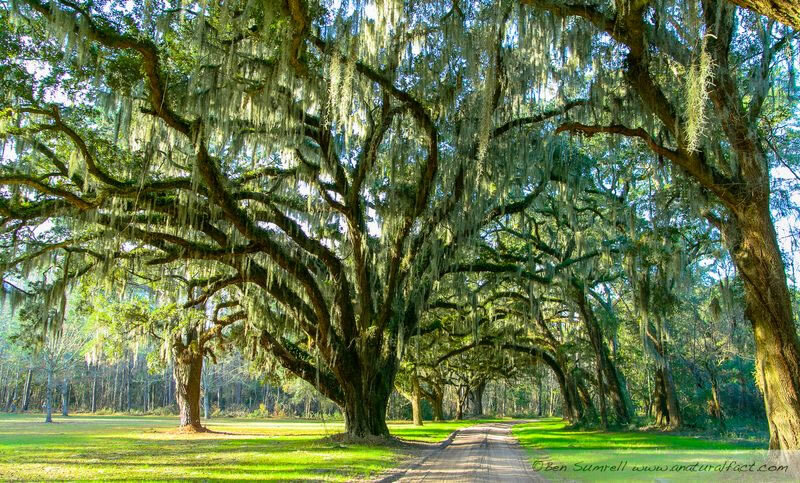 They sure make me want to get outdoors, and I hope they do the same for you – and the next time you find yourself on Highway 17 in the South Carolina Lowcountry, thinking about visiting some of these amazing places. Help support these places – and the artists who share their beauty with us. Please check out more of Ben’s work at A Natural Fact and follow him on Facebook.